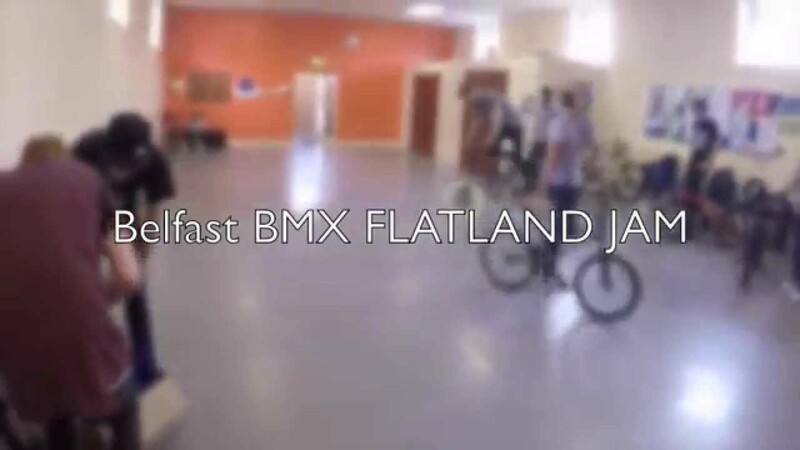 Last weekend there was also a contest in Belfast. Bruno Zebu showed up and took the first place. Congratulations! In the meantime this edit was posted.